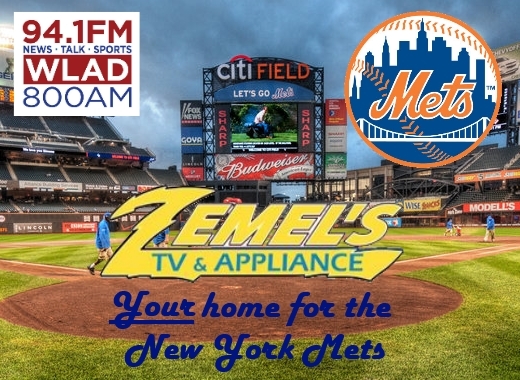 THE NEW YORK METS ARE ON WLAD! JOIN THESE ADVERTISERS AND PROMOTE YOUR BUSINESS DURING GAMES ON BOTH 800 AM AND 94.1 FM! OR CALL OUR OFFICES AT 203-744-4800!